Dark, full of attitude and lightness. Its mysterious colour conceals an audacious taste and the desires of new sensations. 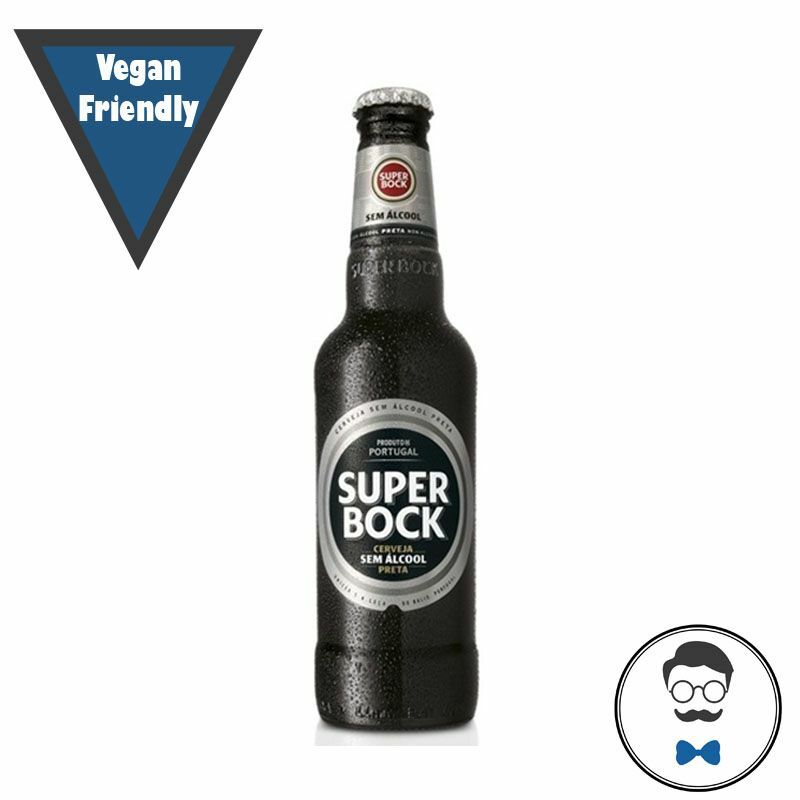 A full-bodied, flavourful beer, the non-alcoholic black Super Bock ensures the pleasure of the best stouts, without any restrictions. 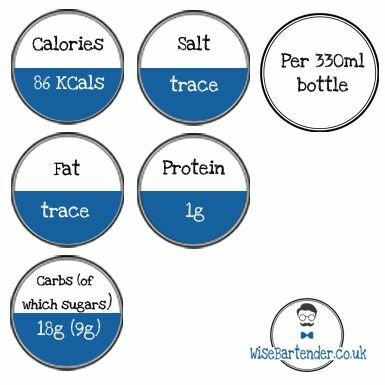 It holds a generous and lasting foam, maintaining the features of an authentic stout.